EVENT FULL. Grades 3 to 5. Friday, March 29 at 3:30pm. 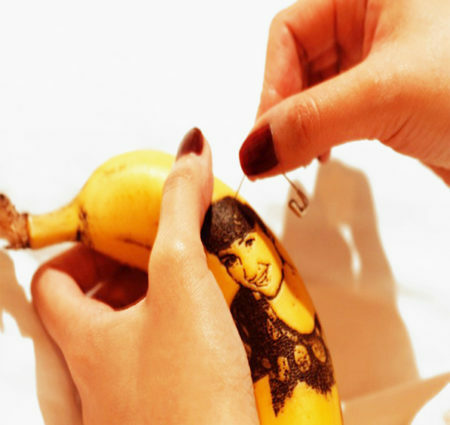 Did you know you can create some amazing art using a banana and pin? Come create and enjoy a chocolate banana potion while you’re working.